Not all mice are created equal. Some prefer peanut butter over cheese wedges. Many of the varmints are not as adorable or talented as Disney’s Mickey Mouse or speak with a high-pitched understanding tone of voice. Even though they rummage through filth, debris and trash they are really quite particular about the stuff they eat and refuse to touch anything that has the scent of human beings on itself mouse traps included. This summer season I have been plagued by many unwelcome rodent visitors who are almost bivouacking in my suite. Their presence there is more of an invasion than an occupation and on site management believes that adding to my poison cache of mouse killing potions will rid them from my suite. The problem resides in the fact that the army of exterminators they send with their poison traps avidly assure me that their traps will ” rid my flat of the mice entirely” My suite has no mouse inhabitants only temporary squatters. 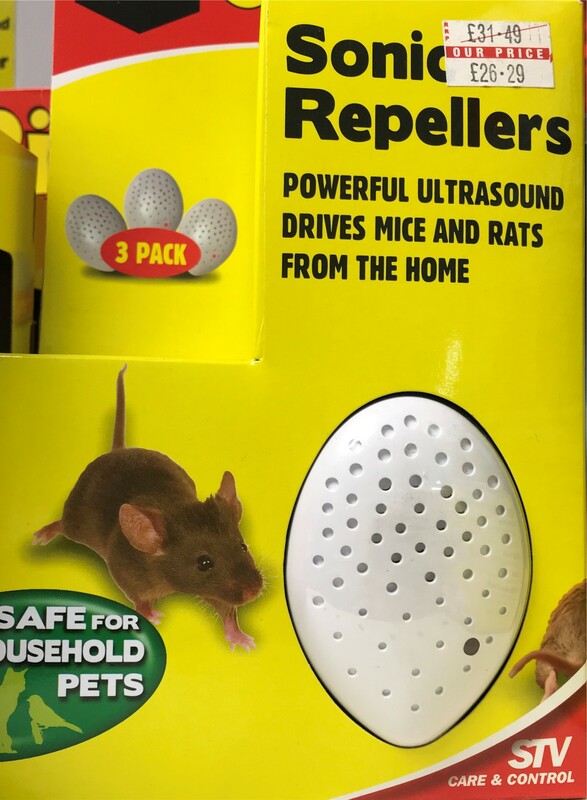 I also have mouse zappers that not only reward the curious mice with a peanut butter treat but also instantly electrocutes them with a lethal dose of shock therapy. This beats the slow poison death they face after ingesting the innards of the poison trap. The mice to date have shunned the poison traps in favor of the peanut butter treat. I monitor the traps daily and throw the dead mouse carcasses in the garbage bin outside. In case you are interested I use smooth unsalted and no sugar peanut butter to lure them inside the trap container. If you are also plagued with mice and intend to set up poison traps remember to wear disposable gloves when placing the traps in your residence. The mice are finicky and will not go near anything that has a human scent on it including the food you are using to catch them with. Management here has been reluctant to plug up the potential entry holes with the foam that only temporarily prevents the mice from entering your living quarters. I am hopeful that the colder autumn weather will diminish their presence in my suite. I’d do the foam myself. Wasps are a nuisance this summer.. I have learned that they will feed on their dead fellow acquaintances.. Not too picky like the mice.. Sounds like the group of politicians in the White House these days. Sugar free and low salt, so glad you’re not feeding them the unhealthy option! At the risk of repeating myself this situation really makes me angry. As you say the foam is temporary but if trapped inside the mice are capable of nibbling through to gain an exit. Why the management can’t examine the exterior walls of the building, locate the entry point and block with cement is beyond me! Until that happens you and your neighbours will continue to be plagued by the vermin. Surely they have a duty of care regarding this issue which in my book comes under the heading of Health and Safety! Thank you Susan for your advice. I think the rodent issue might be at an end. The building contractor is demolishing the front steps and the cement porches and replacing them with new materials. I suspect that the mice were creeping into the building beneath the cracks in the sidewalk. On another issue another “exterminator visited my suite on Friday and we both examined “potential points” of entry. We could NOT find any such openings. I suspect that the entry points are behind the stove where the cables are set through the floor and beneath the dish washer. Was or is? Mice will still climb in the cavity walls from floor to floor. That is a bit of good news. Did not mean to be the bearer of bad news. I meant that moving to a higher floor doesn’t mean immunity from mice. Once they’ve found a ground level way in, the whole building is their playground. Having read other comments here, I am puzzled why occupants of multi occupancy buildings are simply accepting that the only option is to block them entering their own apartments. If this was their own little house there is no way this would be happening. The pest control operative (the political correct term!) would find the entry point and earn his fee by blocking it off with cement. Only needs a pencil size and they are in! I am sorry but this situation really gets to me! Blocking the hole with wire wool, is crucial…..foam, even cement they finally get through. Great critters aren’t they, just can’t stand them waking me up or eating my food. They are cunning, secretive and thankfully afraid of humans. Not really my favorite type of house guest.